Sankeys have just released info for their opening week of parties which commences on Thursday 24th May, a session with guests including Solomun, Tiefschwarz, Guti LIVE, Tobi Neumann, David August, Stimming LIVE and many more, followed by Friday 25th’s Bugged Out! 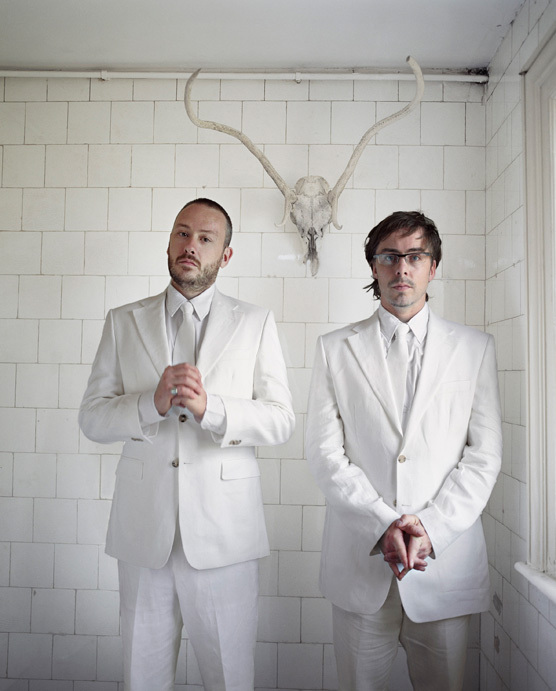 session with Basement Jaxx (DJ set), Booka Shade (DJ set), Joy Orbison, Jackmaster, Mosca, Bones and many more. The club is upping their profile with a full season’s worth of live shows and DJs, seeking to build on the success of 2011. Saturday 26th sees Mulletover commence at Sankeys with guests TBC, and after a two-day break, the club rounds off its opening brace with Enzo Siragusa and friends at Fuse on Tuesday 29th May and there’s also a show to savour on Wednesday 30th with DJ T, Heidi, Matt Tolfrey, Anja Schneider, Sebo K, Wildkats, Alexis Raphael, Krankbrothers and more. 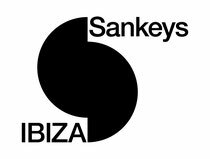 Sankeys Ibiza has already booked over 100 parties from the leading lights of electronica. It’s a who’s who roster of immense talent sourced from the finest house and techno exponents, including London’s seminal weekly Sunday session Fuse, the iconic Steve Lawler and his VIVA imprint, Solomun’s revered Diynamic imprint, the island firebrands Monza and in-house session Carnival, who claim to have booked an impressive 90 different artists for the new Saturday session. 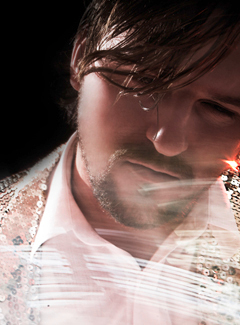 Enzo from Fuse says: “"I'm very much looking forward to our Sankeys Ibiza return this year. The Fuse residents and I are working hard in the studio making music for this summer and we can't wait to be let loose on that amazing sound system!"